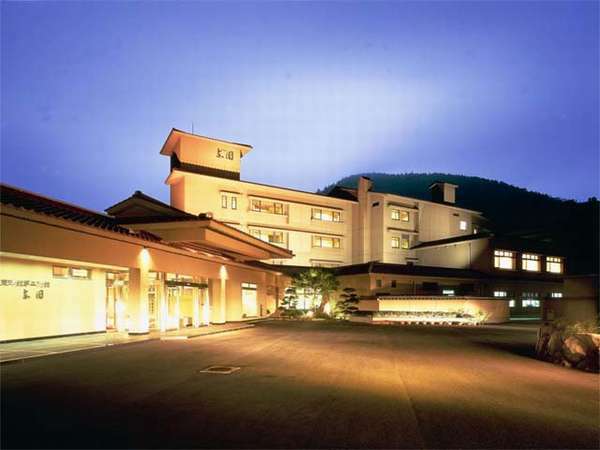 Unzen is one of Japan's most highly reputed deluxe resorts surrounding by breathtaking natural scenery and Unzen Miyazaki Ryokan is part of all this wonderful scenery and is dedicated to ensuring every guest a relaxed and highly enjoyable visit. Ryotei Hanzuiryo has only 14 Japanese traditional sukiya-style detached buildings in the vast 19,800 square meters premises. Each room is a 2-story building with a garden view and cypress bath. 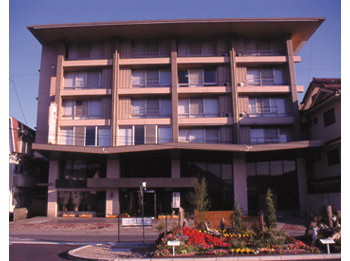 Established in 1908 and one of the oldest hotels in Unzen Onsen Resort. Guests can enjoy the view of all seasons throughout the year from the authentic Japanese garden and the open-air bath. 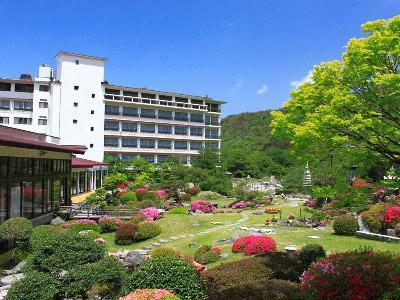 Unzen Fukudaya boasts a folk-style interior and facilities with a view of the hot spring town. The natural hot spring open-air baths, 4 private baths and the original hotpot dishes are popular. Please enjoy the full pleasure of a real hot spring. Authentic Japanese style luxury Ryokan offering beautiful views of Oshidori Pond and Japanese garden from all guest rooms. Azumaen features seasonal Kaiseki cuisine, prepared with local fresh ingredients, served with Arita-yaki porcelain ware. Located in the center of Unszen Onsen hot spring resort, and 1 minute walk to the entrance of "Jigoku Meguri", or trip around hell! A bus stop connected to several routes is just next to our building. Our baths are open 5:30 - 23:30.